WITH YIELDS ON commercial properties getting tighter, one way of achieving better yields is to pool with other investors to purchase a property that may be out of each individually. Or in other words, form a property syndicate. How are these transactions funded? Surely it is not equitable for individuals to be personally liable for the full debts carried by a property syndicate. True, and banks and some other lenders have tailored policies to deal with this scenario. It is possible to borrow through a special purpose vehicle without any directors, shareholders, unit holders or beneficiaries providing any guarantee at all on the loan. These loans are known as ‘non-recourse loans’. Maximum Loan to Value ratio (LVR) on non-recourse loans is 65%. As the security of the property is really the only security that the lender is taking with these loans, they are understandably more conservative with the lending ratios they are prepared to go to. You would need to meet an interest coverage from the lease income (usually 1.25 times) in order to meet bank requirements. For this reason, the actual maximum LVR is often less than 60% unless the yield on the property is particularly strong. Only available on commercial properties with strong tenants and good leases. They are typically not available on smaller properties or with uncertain lease terms. Loan terms are usually commensurate with the lease term, so they may be subject to more rigorous reviews than regular commercial loans due to the banks perceived more exposed position. As commercial loans are generally priced for risk, a loan without guarantees from directors may incur slightly higher rates due to the higher perceived risk. This is not always the case, however, as a strong tenant, good location and/or very strong asset position of sponsors (despite not giving guarantees) may mitigate this as a factor to a large degree. These loans are also available to individuals who set up special purpose vehicles. 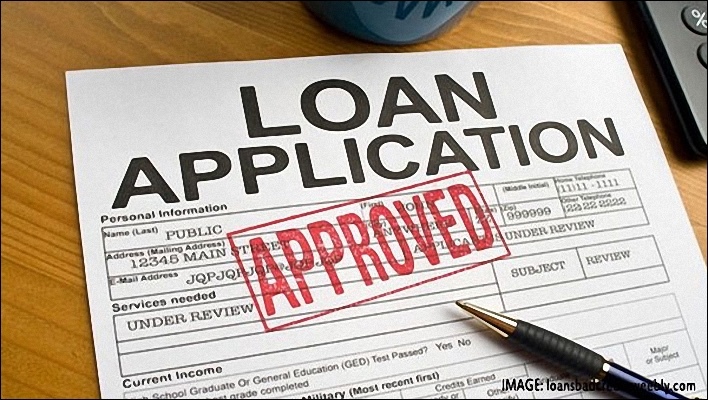 And, the loans may be used as a good asset protection tool for investors who have considerable other assess in their personal names or are in professions that may incur a negative impact on their career in worst case scenarios occurring with their investment. It is always a good idea to reduce the number of guarantees provided to a lender and if you are looking to invest in a commercial property it is well worth enquiring with your broker or bank if a non-recourse loan may be applicable for your investment. Bottom Line: If you are borrowing through a syndicate, it is a common and fair way to structure a loan.